CHP BAR products offer sustainable and environmentally friendly solutions for the packaging industry. Fast food packages, bakery products, cups etc. The forestry industry faces increasing restrictions set by different authorities. CH-Polymers has a long history and excellent knowledge in developing recyclable and compostable water-based barrier dispersions. We are constantly working to come up with sustainable solutions – all aimed at helping our customers better meet the new environmental statutes and laws. According to accredited laboratories, our products are biodegradable and recyclable. Water Based Barrier Coatings (WBBC) can be used as a more environmental solution to replace PE, wax and fluorochemicals in several application areas where the need for absolute barrier properties is not essential. CHP BAR products are suitable for direct food contact. The barrier properties of our WBBC products can be modified to achieve good grease resistance, moisture and water resistance, as well as a superior mineral oil barrier. 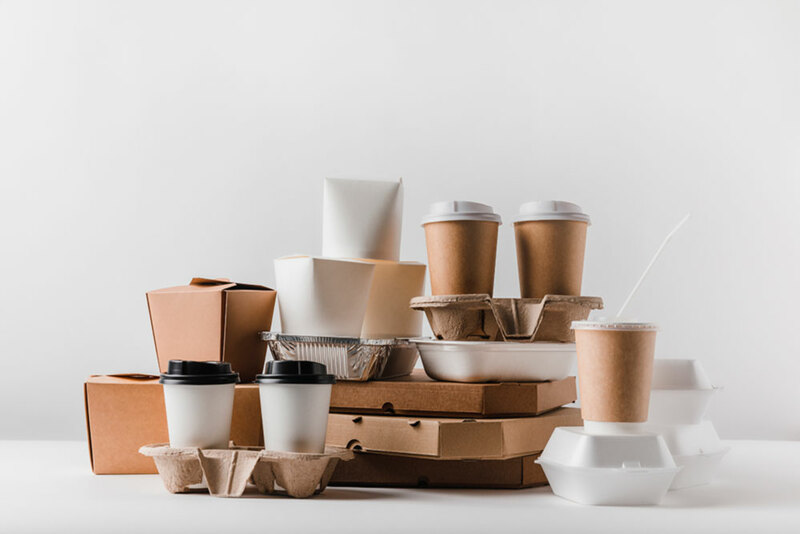 Application areas for our CHP BAR products include fast food packages, bakery products, frozen food packages, cups and long-shelf-life products. CHP BAR products can be applied to both on- and off-line machine coaters and converters.